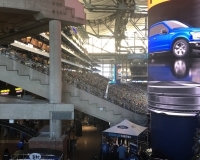 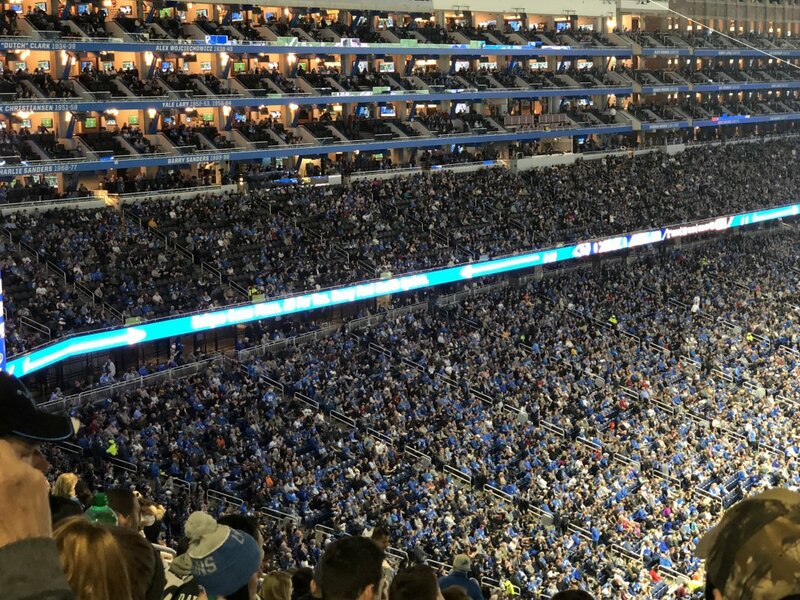 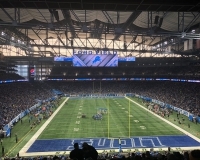 The opening of Ford Field in 2002, joining its ballpark neighbor Comerica Park that opened two years before, seemed to bring a boon to both the hometown Lions and downtown Detroit at large. 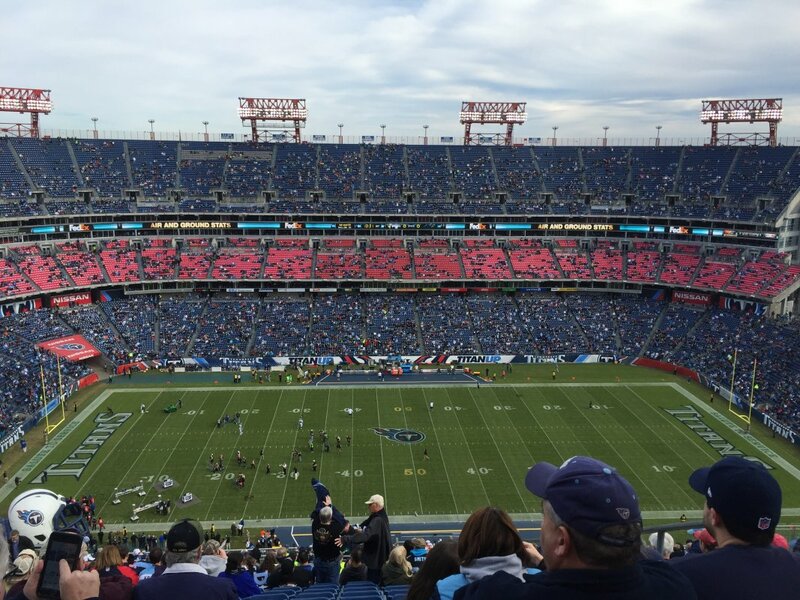 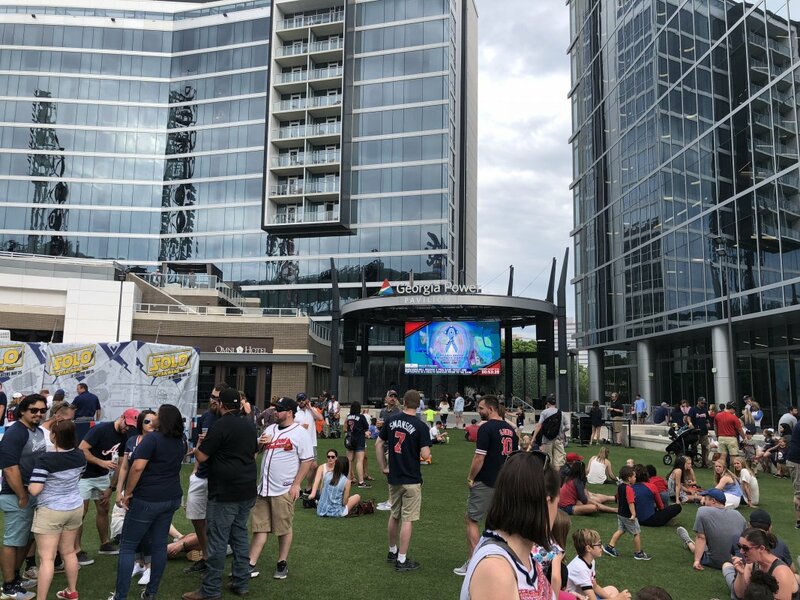 For the latter, the opening of the two stadiums was meant to give a struggling central district a boost — and a decade and a half later, it seems to have done that, at least anecdotally as one strolls around town. 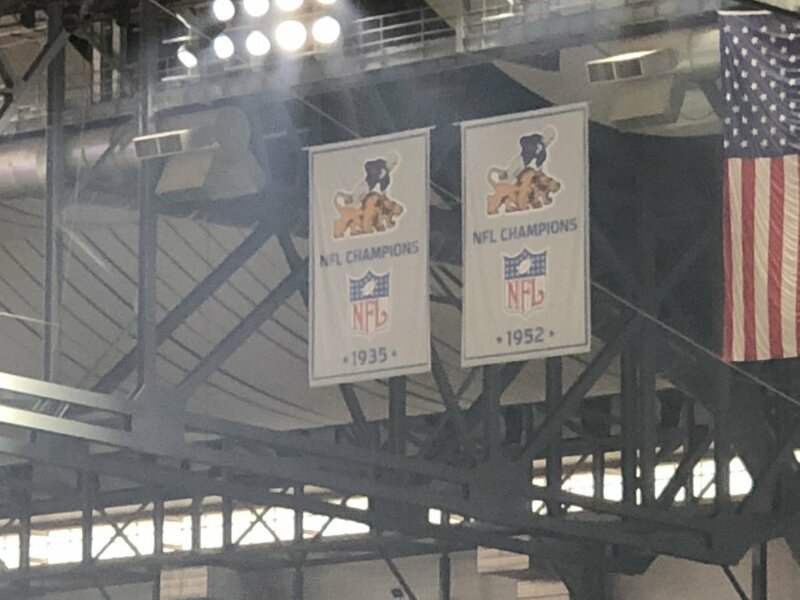 As for the Lions, they were able to move away from the quickly dilapidating Pontiac Silverdome (which, sadly, continued to dilapidate for years afterward) and into the downtown area. 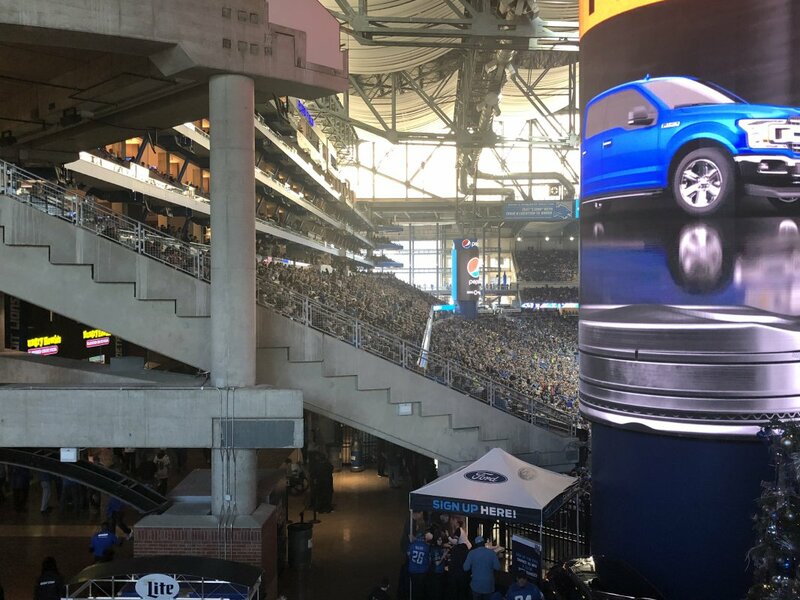 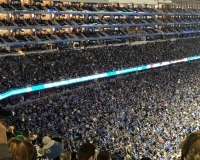 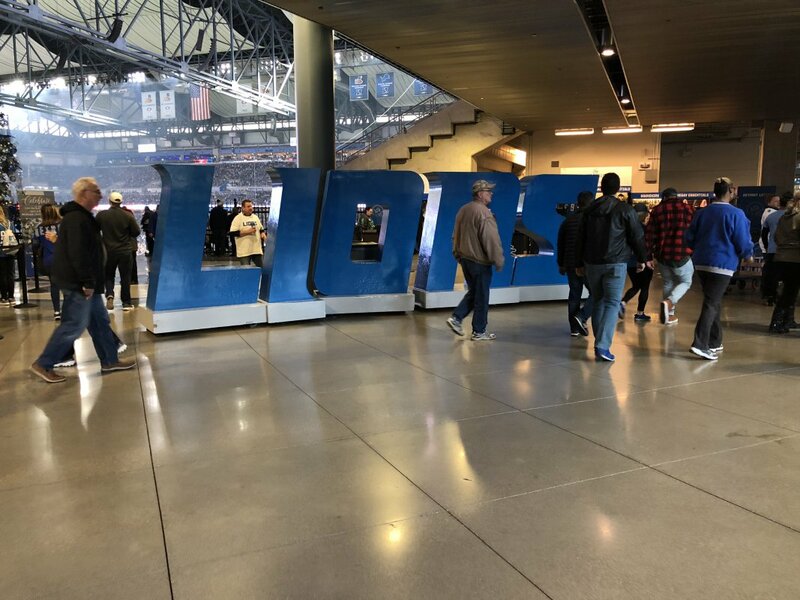 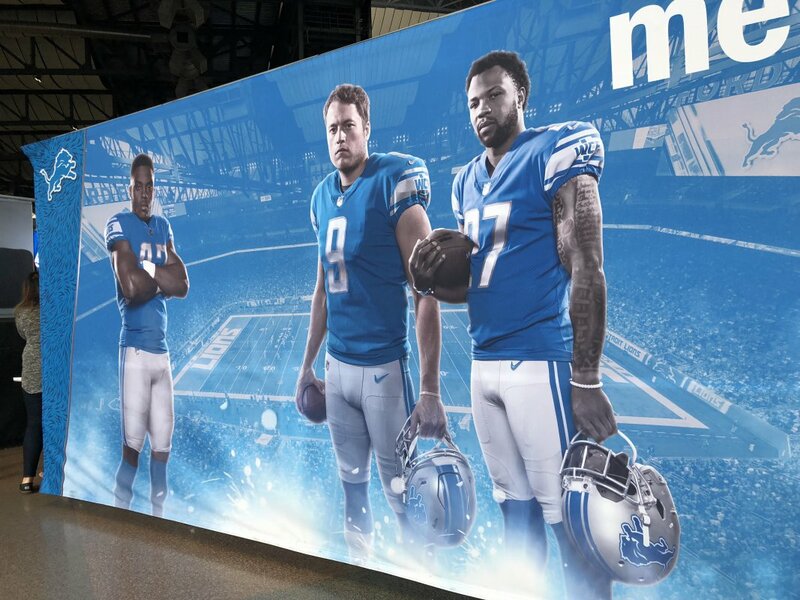 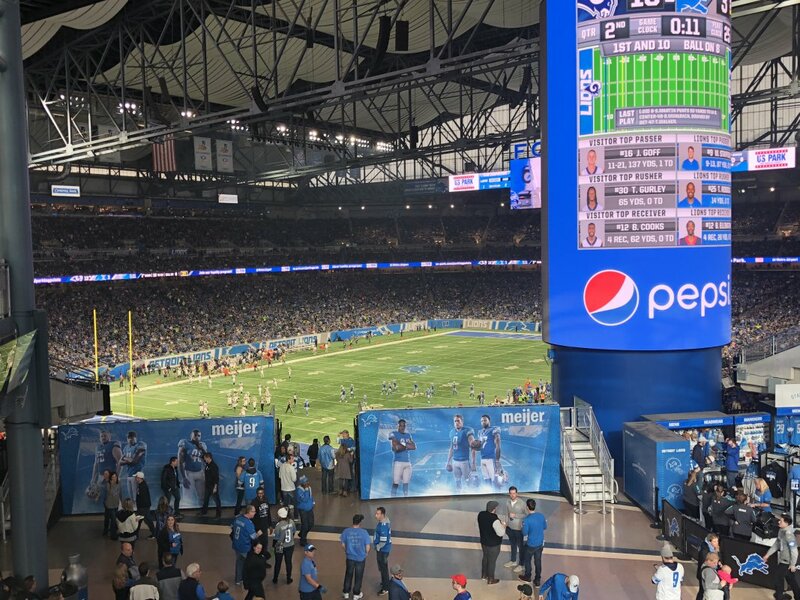 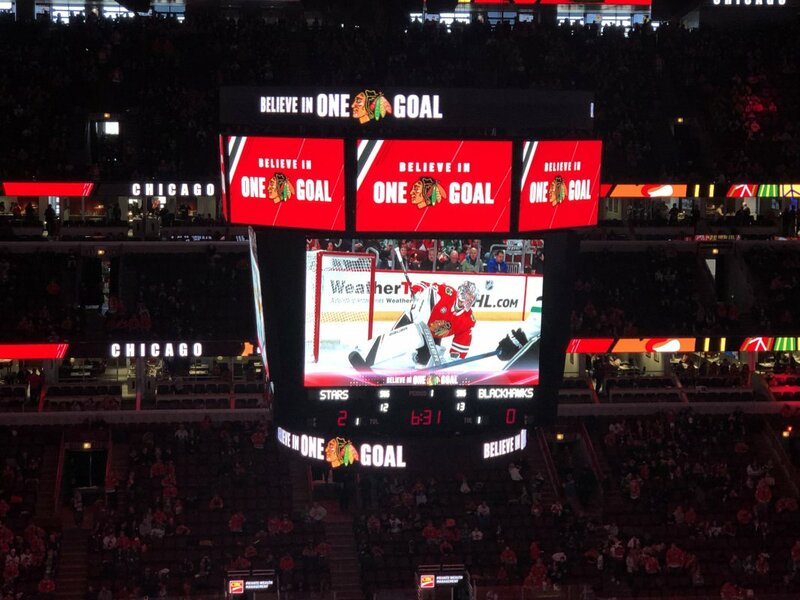 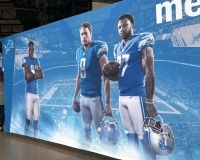 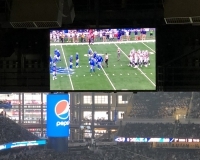 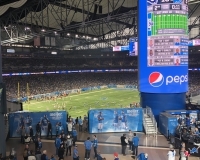 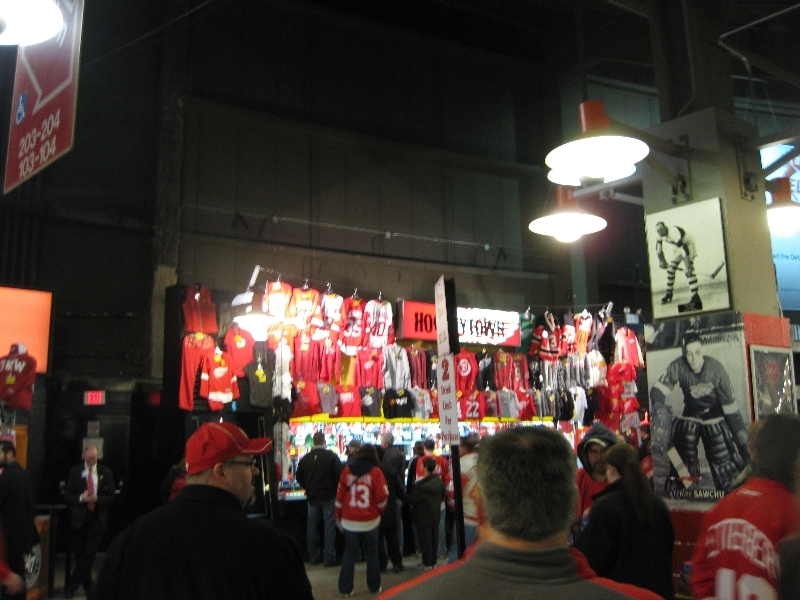 While the franchise has only experienced periodic success since the move, the stadium is thriving — in addition to Lions games, it hosts the annual Quick Lane Bowl and already has a Super Bowl under its belt. 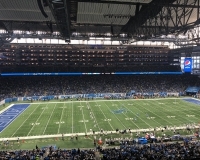 Downtown Detroit’s development, particularly as a sports destination, continues to progress. 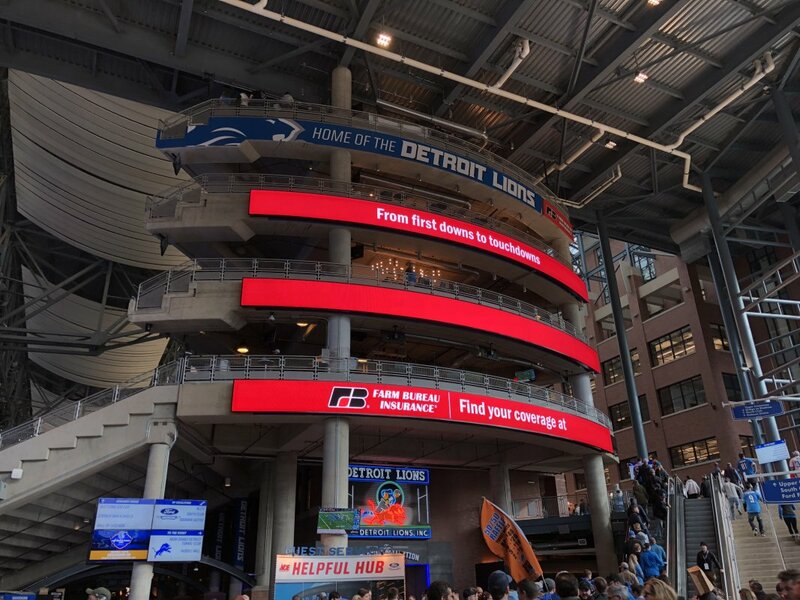 But Ford Field has helped make it worth visiting for quite a while. 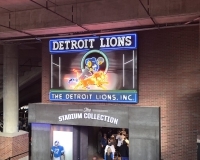 For more on visiting Detroit, check out our Detroit city guide. 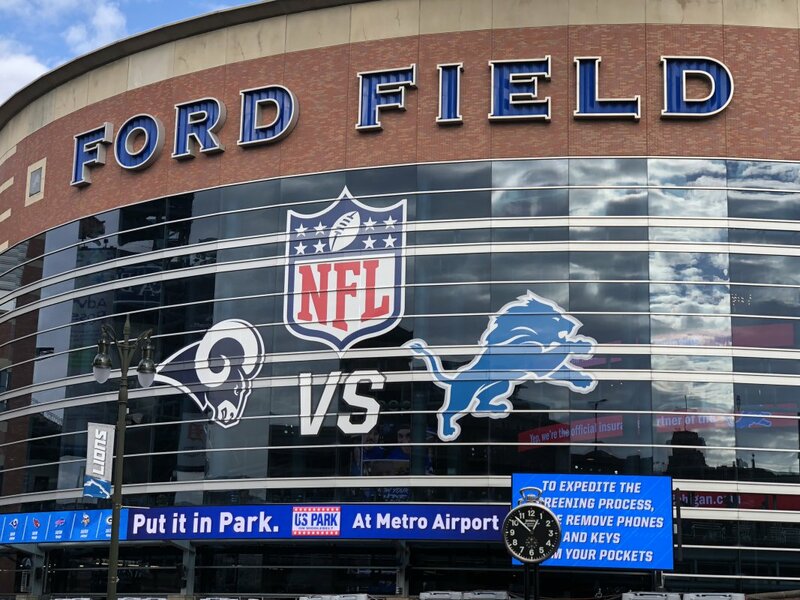 Ford Field’s downtown location makes it easily accessible from most parts of the Detroit metro area. 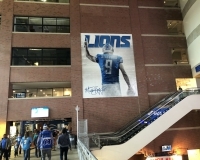 Interstate 75 runs right past it before making a hard left turn and heading toward the northern suburbs. 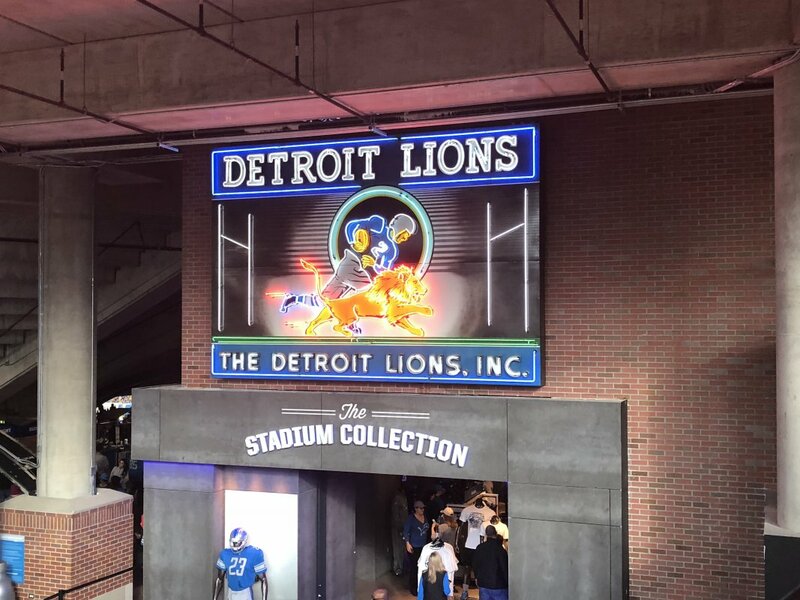 The Lions give detailed driving directions to the stadium on their website. 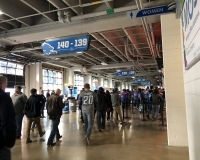 Walking is another alternative if you’re staying downtown — weather permitting, it’s a fairly simple walk from most major downtown hotels (though the closer you are to the Detroit River, the farther from the stadium you’ll be). 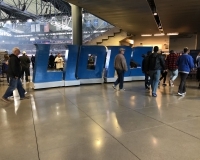 The Detroit People Mover, an automated tram system that loops around downtown, can be used to cut out some of the walking. 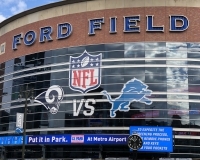 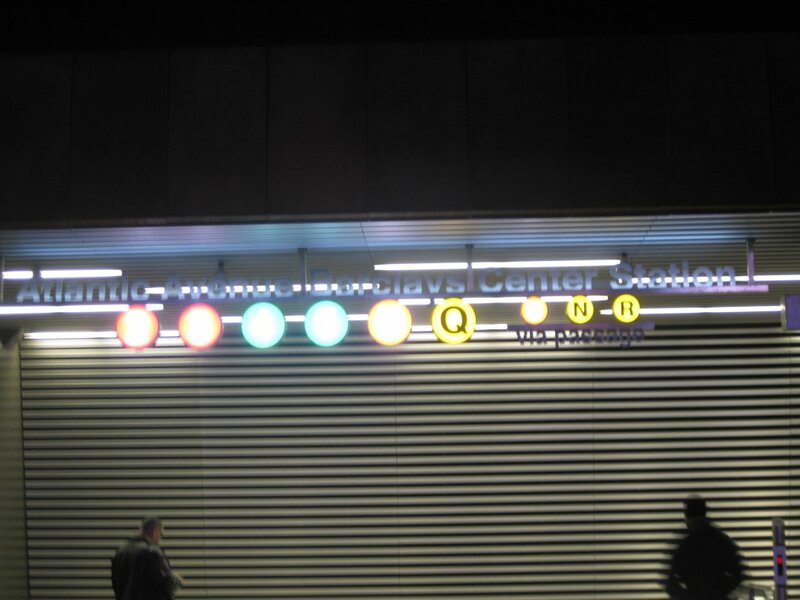 The closest station to Ford Field is at Grand Circus Park, about five blocks away. If you’ve never been to downtown Detroit, you might be surprised by just how much there is to do, see and eat there, and much of it is within walking distance of Ford Field. 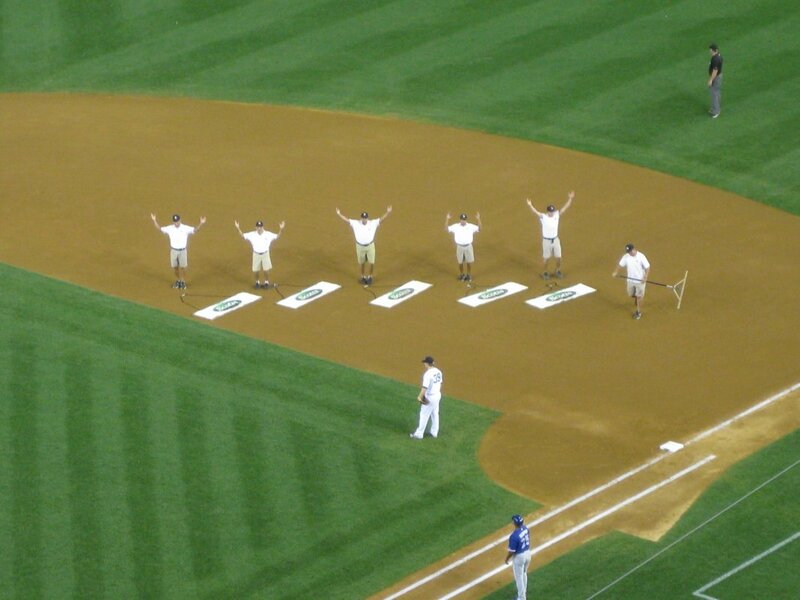 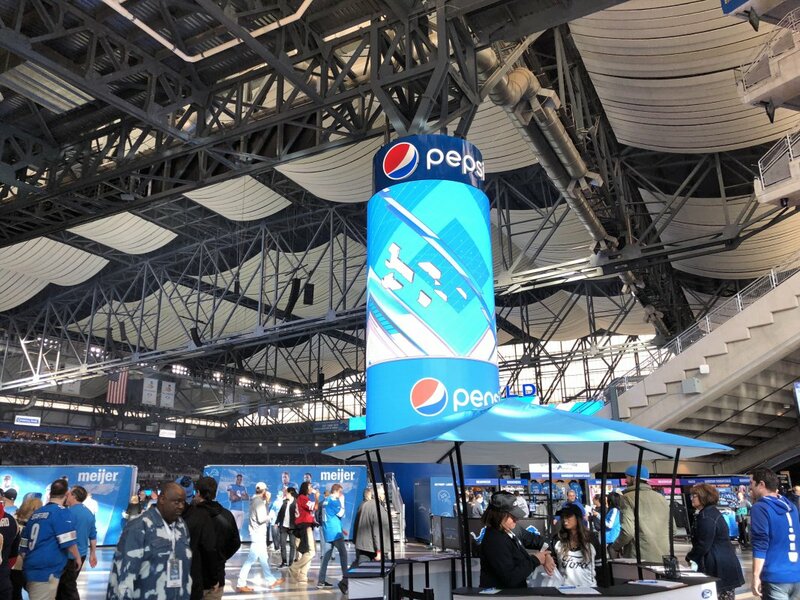 In terms of restaurants, an endless array of establishments are nearby and happy to cater to the sports-fan crowd. 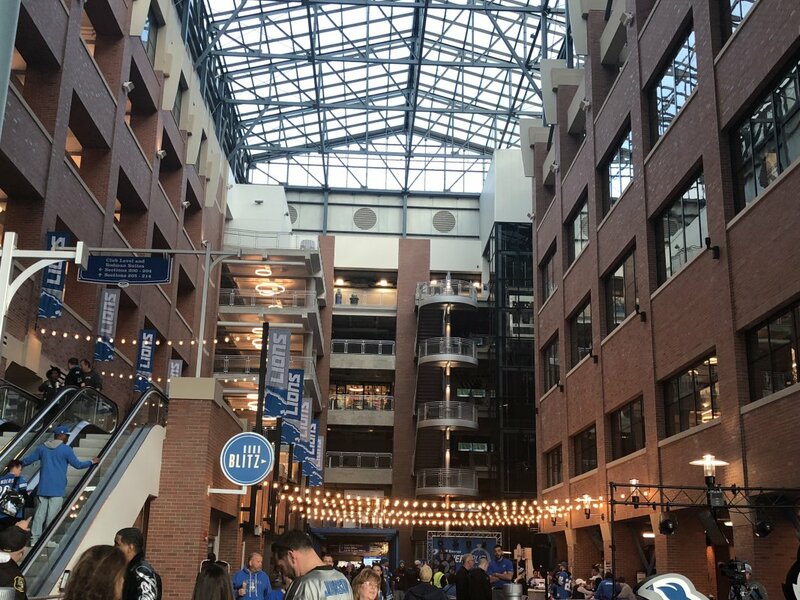 There’s Greektown, home of several of Detroit’s most well-known restaurants as well as a casino; there are two hockey-themed restaurants, the Hockeytown Cafe and Cheli’s Chili Bar; and there are the two famous dueling coney restaurants, American Coney Island and Lafayette Coney Island. 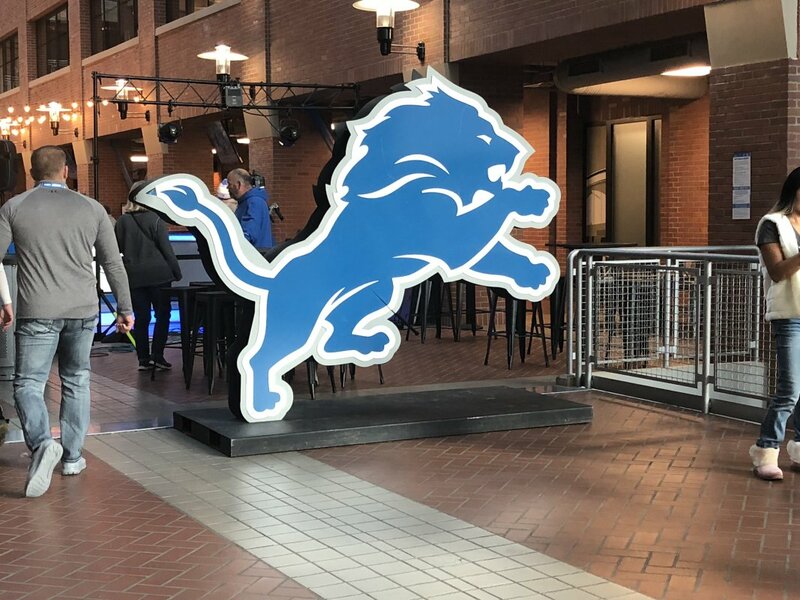 For slightly more off-the-beaten-path fare, try cruising down Broadway, Woodward Avenue or Washington Avenue south of Grand Circus Park. 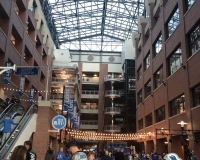 All three streets are lined with restaurants and bars. 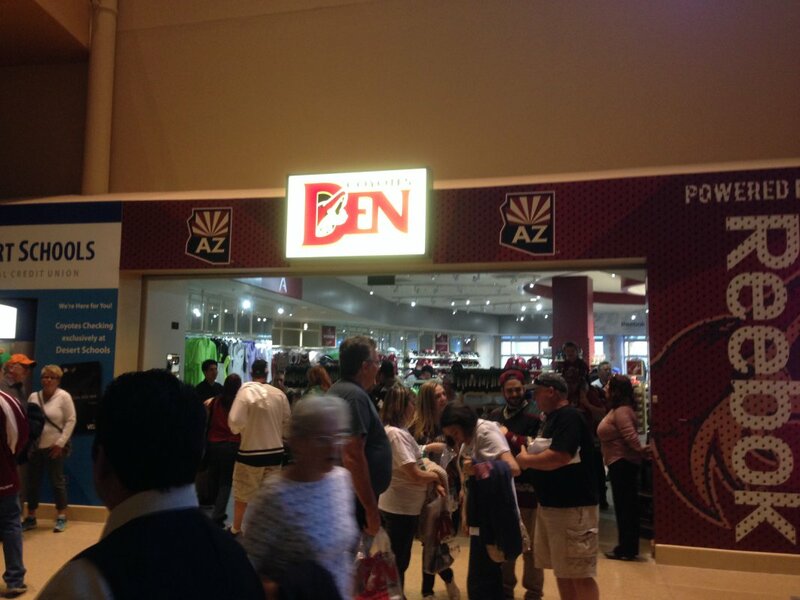 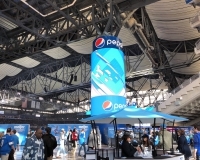 You can find a list of nearby restaurants and bars here. 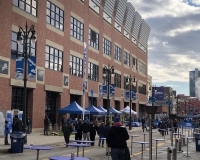 For tailgating, most of the best action is on the surface lots surrounding Ford Field and Comerica Park. 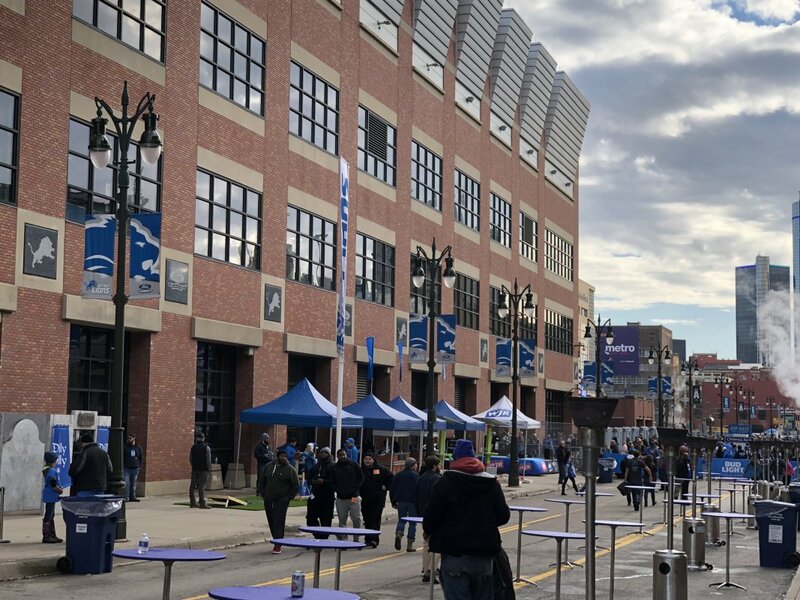 But if you don’t have a grill or a cooler, you can head to Brush Street (between the two stadiums), which gets closed off for the Lions’ pregame party containing the usual elements — live music, games, food and drink and more. 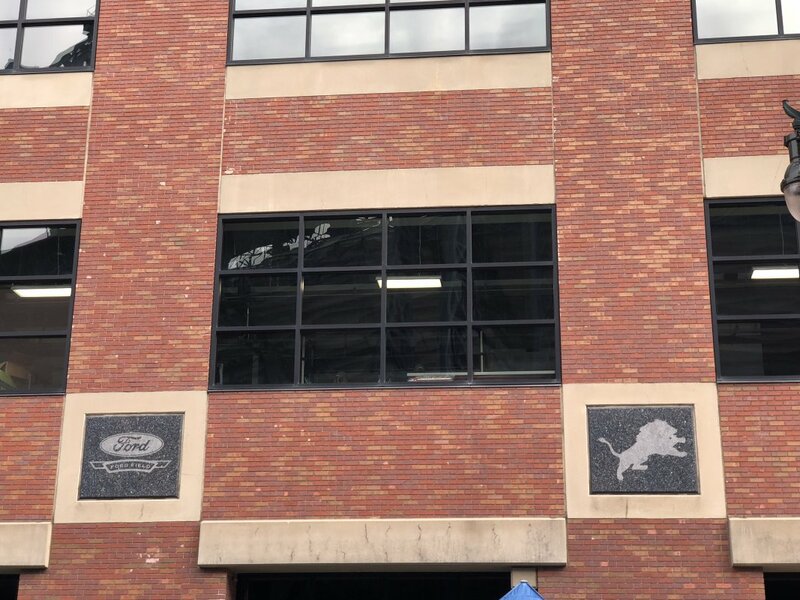 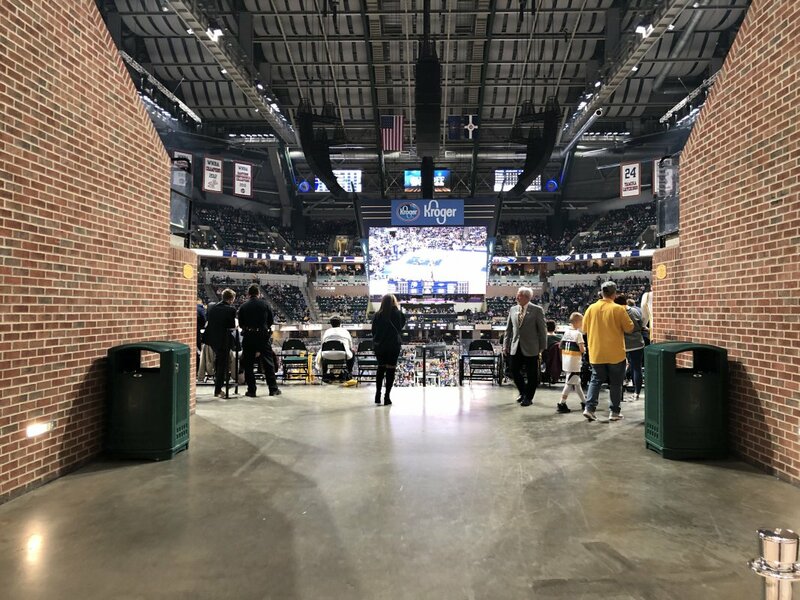 While not entirely obvious from the outside, Ford Field contains a number of interesting architectural features worth checking out. 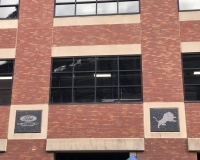 An existing building known as the Hudson’s warehouse (indeed, it was once a warehouse for a department store called Hudson’s) was incorporated into the design of the stadium, and it currently houses office space as well as the stadium’s luxury suites. 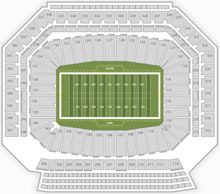 As a result, the seating configuration features the suites stacked up on one sideline and the upper seating bowl wrapped around the other three sides. 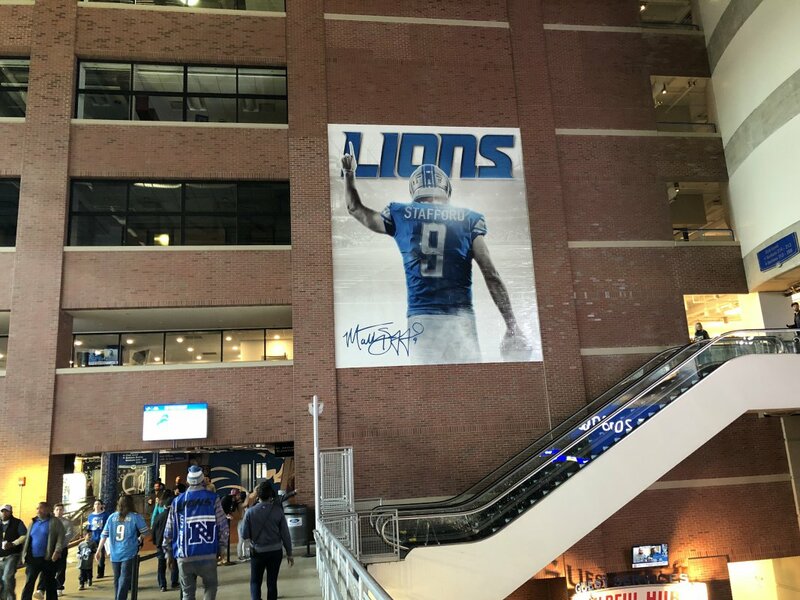 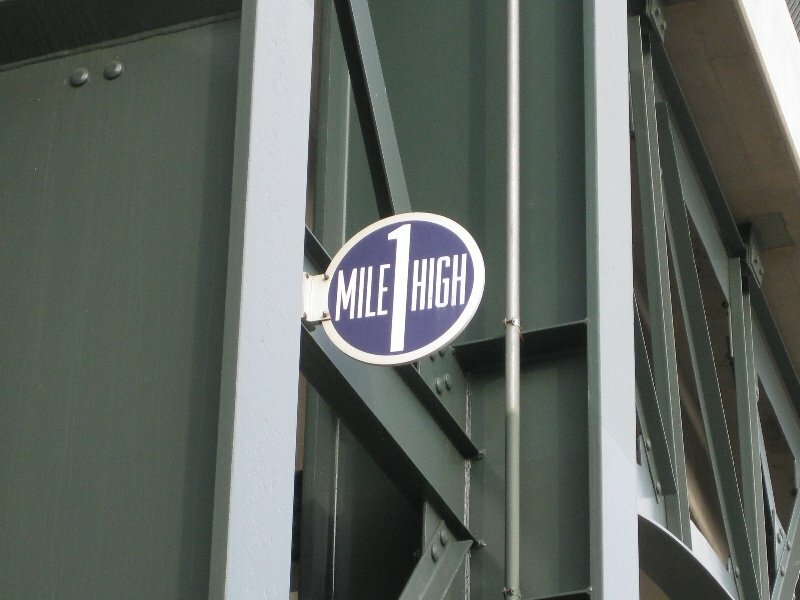 Perhaps because of the warehouse, the upper deck doesn’t feel too high up at all, and in fact if you look out from one of the pedestrian bridges that extend from the warehouse side, it doesn’t seem far down at all to the main concourse. 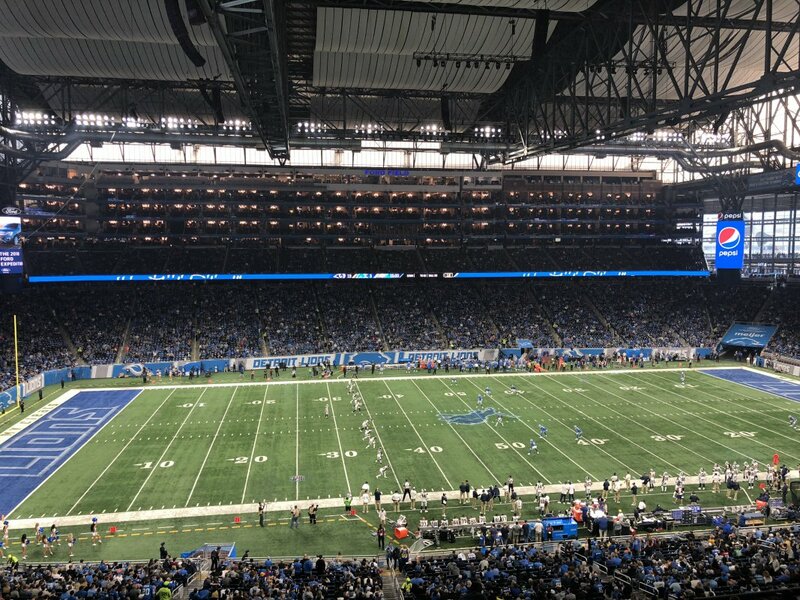 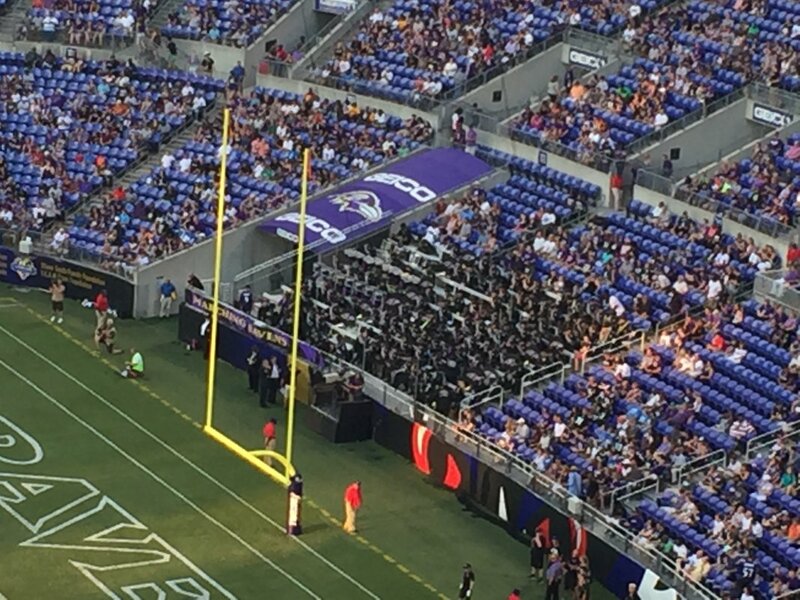 Because of this, Ford Field doesn’t have that cavernous feel that a lot of other domed stadiums have. 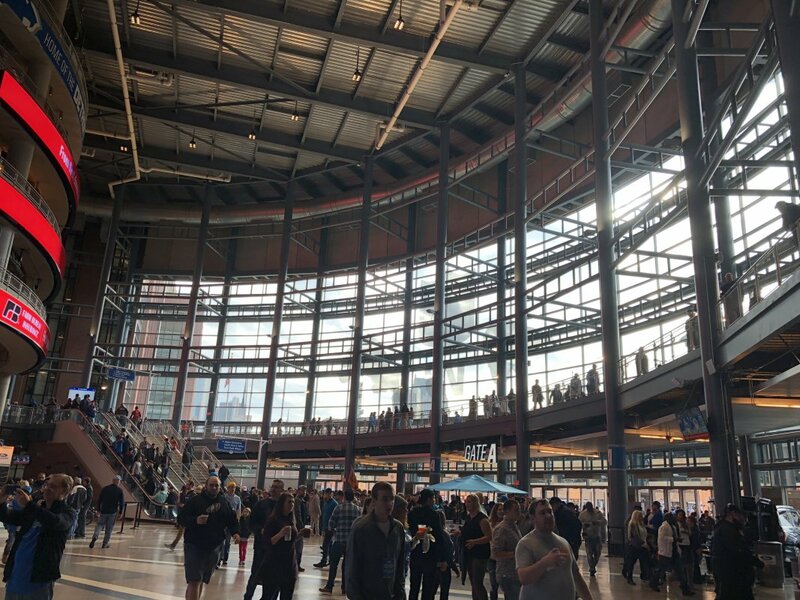 Speaking of pedestrian bridges, they can be popular standing-room only spots — particularly the curved one in the Brush/Adams atrium. 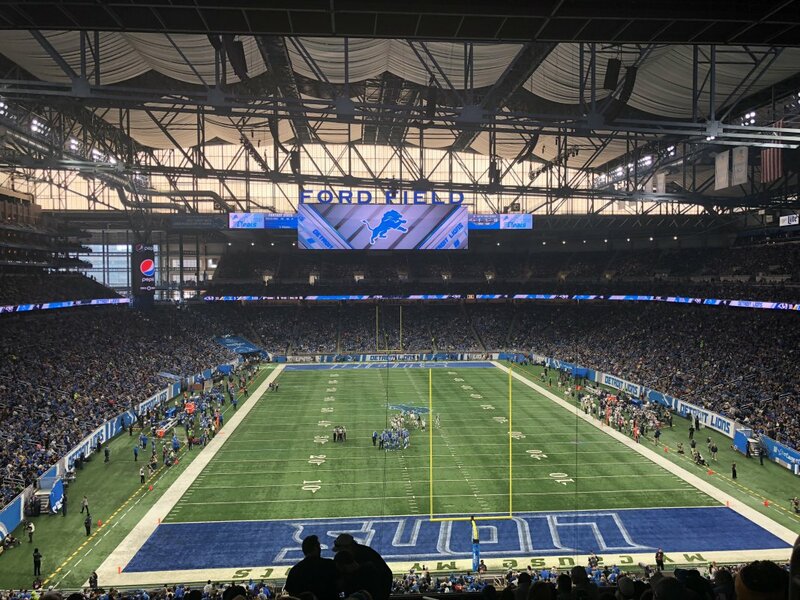 You won’t be able to see the entire field, but it still offers a pretty good vantage point if you’d like to stretch your legs for a time. 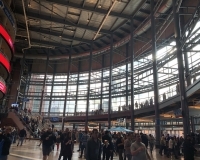 Contained within the warehouse as well is a large atrium and concourse that contains full-service restaurants, food courts and more in what looks as much like a mall as a stadium. 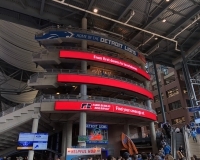 The atrium, easily recognizable by the circular entryway at the intersection of Brush and Adams, is fitted with large glass windows through which patrons can view the downtown Detroit skyline (fans seated at certain spots within the stadium can see this as well). 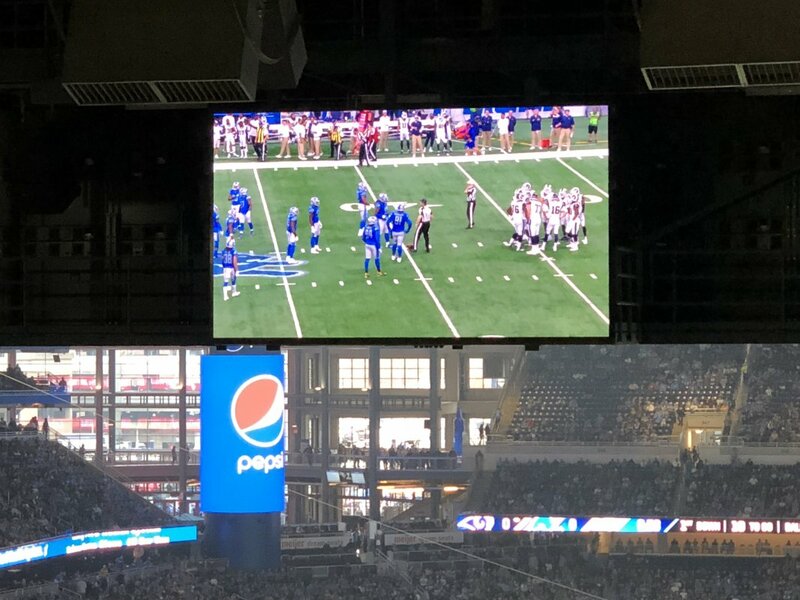 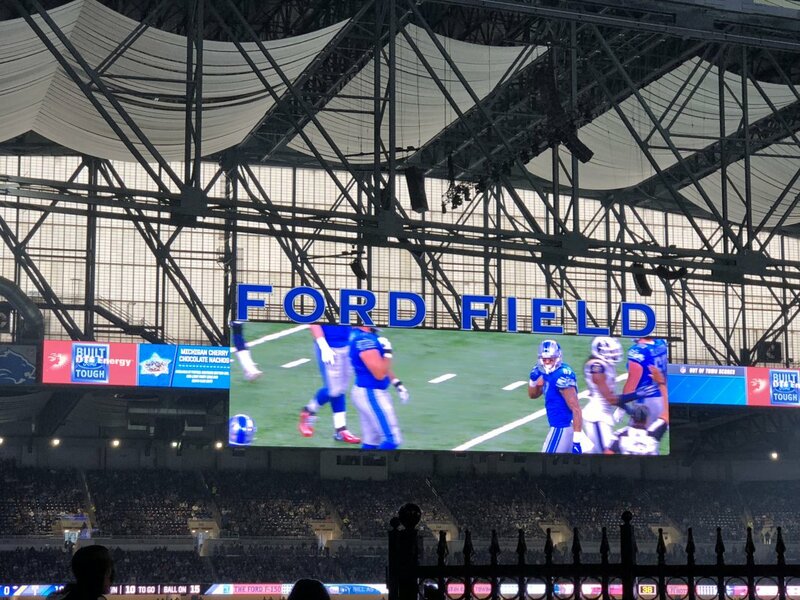 Despite the fact that Ford Field is a domed stadium, quite a bit of natural light comes in thanks to frosted windows that line the facility between the seating bowl and the roof. 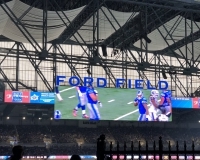 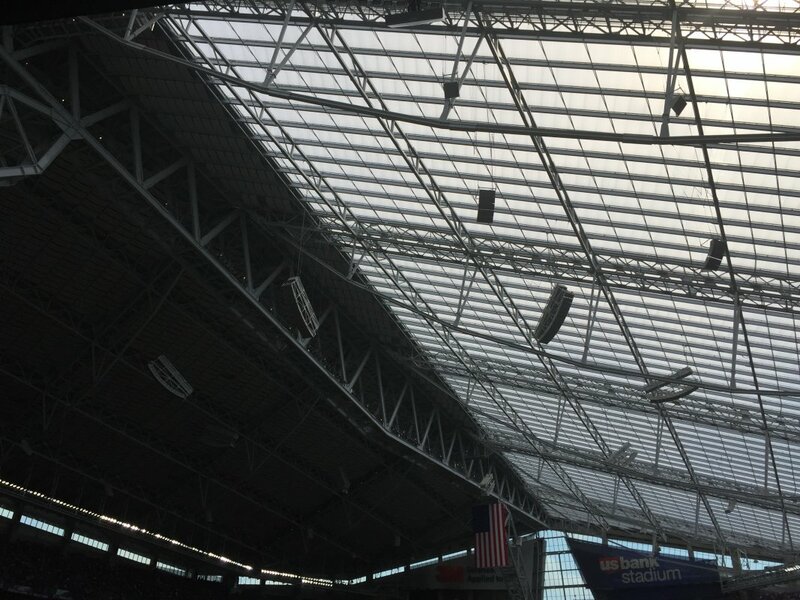 These windows, combined with the large metal beams that support the roof and hover over the field, contribute to the factory feel that the designers were going for when the stadium was built. 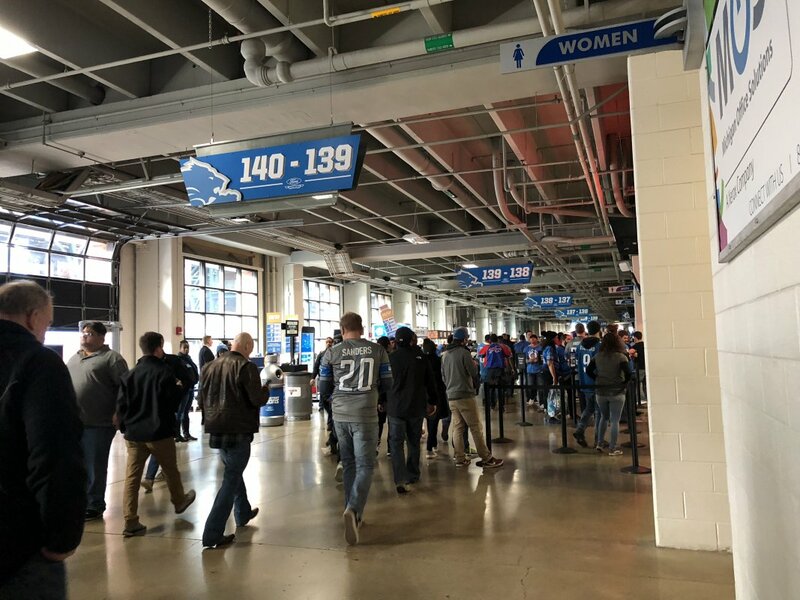 Ford Field’s concessions do a good job giving fans a taste of local cuisine. 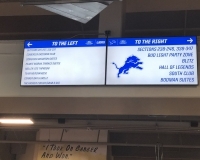 Favorite Detroit restaurants such as Slows Bar-B-Q, Pegasus Taverna (Greek food) and La Shish (Mediterranean cuisine) have stands on the main concourse, and former Lions great Billy Sims has lent his name to a barbecue stand serving ribs, sandwiches and more. 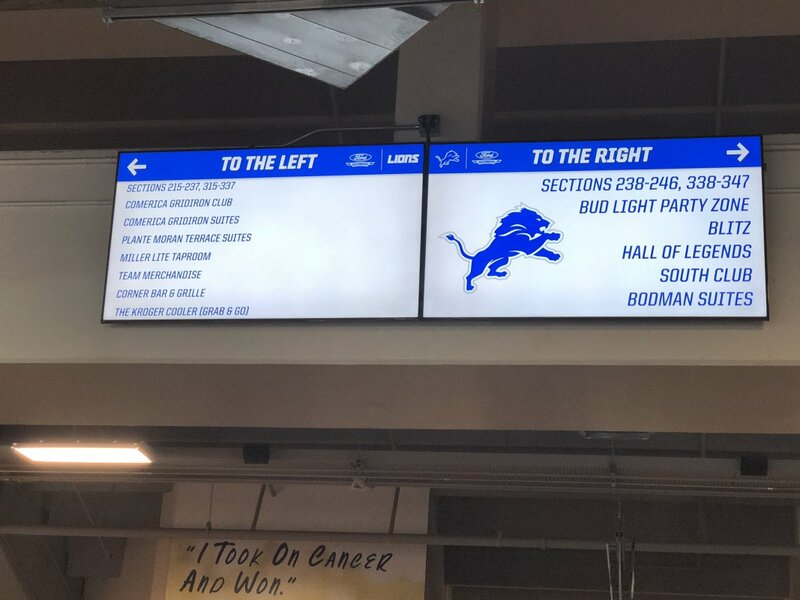 You can also find a stand dedicated to Michigan craft beer, with breweries like Rochester Mills, Dragonmead and Detroit Beer Company represented.